Winning with French Defence: 3...h6!? 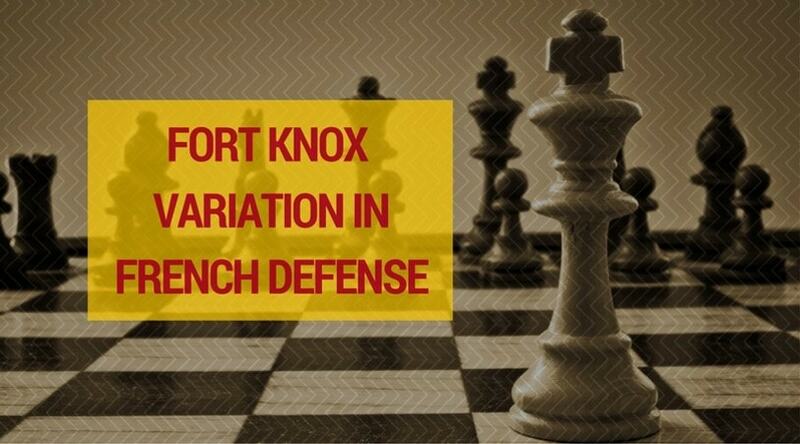 Winning with French Defence: 3…h6!? 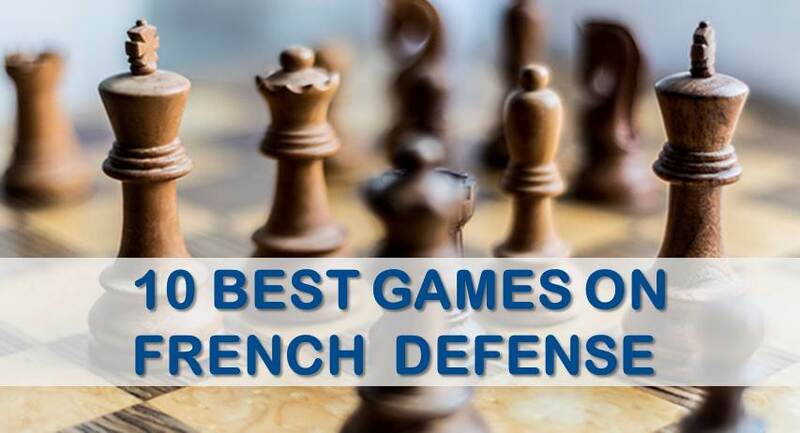 The French defense is a very popular answer against 1.e4 among chess players of all levels. We have mentioned it several times before in our previous articles, as one of the few opening choices that gives black the chance to fight for the game from the very start. 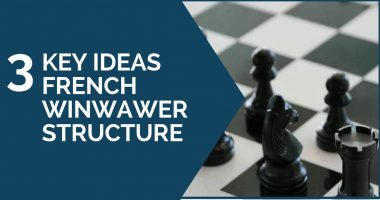 Many chess players like to use the French and face the lines in which white plays 3.Nc3 and 3.e5, but against 3.Nd2 they struggle to find dynamic positions and therefore create problems for white. 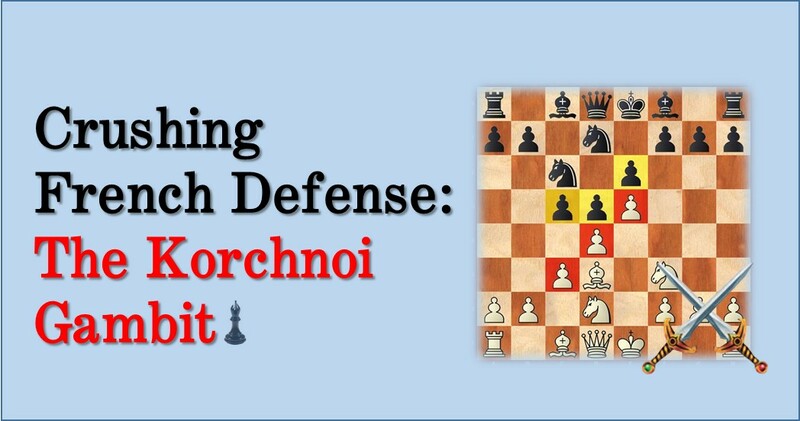 Besides the main moves 3…Nf6, 3…c5 and 3…Be7 against the Tarrasch, black has another very interesting possibility that we will discuss in this article. The move we would like to drag your attention to is the move 3…h6!? The popularity of this move has been increasing over the recent years and even a few GMs employ it regularly. What’s the idea of this move? It’s a waiting move, but it’s a lot more flexible than 3…Be7, for example. Black wants to expand on the king side by playing g7-g5 (in case white plays with Ngf3), but for the moment he waits and will react accordingly to white’s choice of development. Among the Grandmasters who have employed the move 3…h6 against this line we can find very well known players like Hikaru Nakamura, Nigel Short, Lazaro Bruzon, Matthew Sadler and many others. For those who like to look at statistics, black scores fairly well in this line, about 50%. It’s not necessarily a very useful fact, but it’s always nice to know. Note:In order to improve your play not only you need to study the openings but also you need to concentrate on positional understanding and endgame play. After 1.e4 e6 2.d4 d4 3.Nd2 h6!? White has a wide range of possibilities to choose from. Black should not worry too much about this move. It’s an attempt to keep things quiet, but in fact, allows black to develop without much difficulty. Black should reply with 4…c5!, with an easy game, as demonstrated by Nigel Short in his victory against another top English GM Michael Adams, who also happens to be one of the main specialists on 3.Nd2. Finally, we will have a look at other moves like 4.c3 / 4.exd5. Those moves do not create any significant problems for black. If you have acknowledged the ideas presented in A) and B) you will definitely not experience any problem meeting either 4.c4 or 4.exd5. We will examine these moves in the next game, played between Womacka and Eingorn. doesn’t lead to any drawing positions. We hope you have enjoyed this article and you will add this sneaky variation into your opening repertoire.